Soy moisturizer was specifically formulated to repair, soften & hydrate dry . Soy bean oil will calm redness while shea butter, rose hip seed oil, and olive oil will increase your skin's moisture retention, and finally algae will help to hydrate. 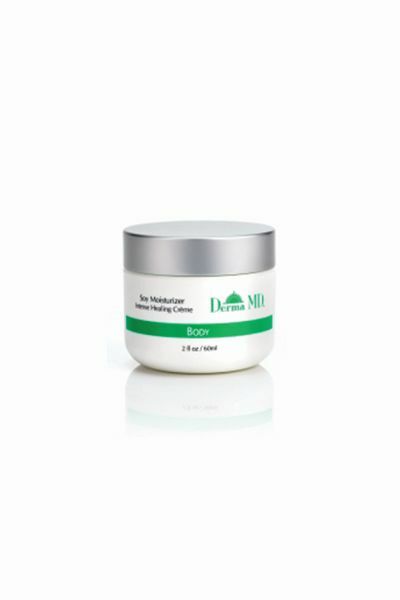 This moisturizing cream is good for face, for those who are extremely dry and or live in dry climates. Used on your body it is found particularly wonderful for deep cracks in heels, and very dry patches.